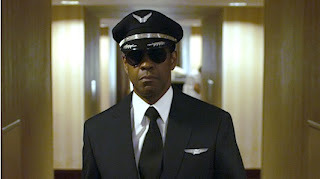 Essential plot rundown: After a miraculous crash landing, the pilot falls under suspicions of being under the influence. So, I was trying to decide whether I should see this, Argo, or Cloud Atlas when I had a dream where a fellow film student told me to see this. So I did. I could not decide how much I liked this film. I thought the beginning and the ending were both really good, but I felt the whole middle part was weak. 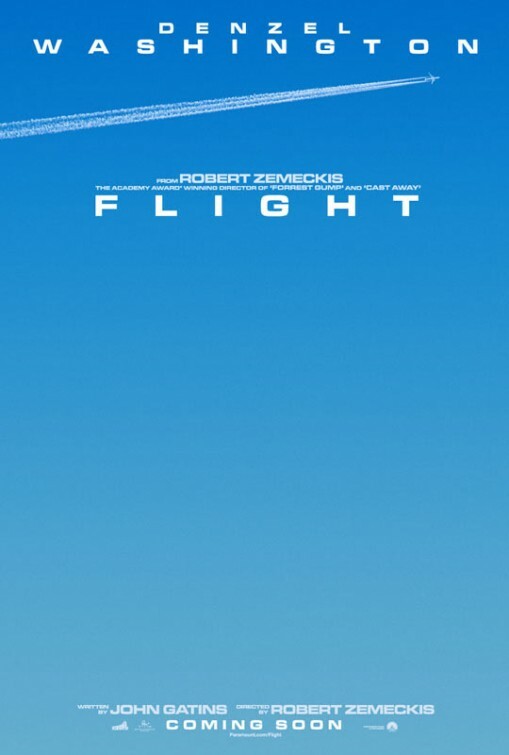 Flight starts off with the plan crash. And it as amazing. 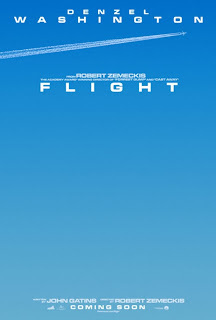 After watching it, I felt a little scared of flying again; it was terrifying. I felt it was a powerful scene. I also thought the ending was powerful. Seeing Washington's character (Whitaker) in court, his decisions and their consequences were moving. I'll admit it, I did tear up during the climax. However, everything else was not so good. The whole middle part of the movie is basically Whitaker talking to his lawyers and getting ready for the hearing. But, I never felt like there was any forward movement. There was no character arch; I felt that he was the same character at the end was he was in the beginning. The only thing that changed at the end was that he reached his "breaking point", for lack of a better word; but he was still the same person. And he meets a drug addict, Nicole, and forms a relationship with her. But her character seemed useless. I thought that she was going to help Whitaker overcome his problems and develop as a character; but she didn't. She's just kind of there. Actually, she does do one thing. Whitaker does drugs and kind of makes them look cool. However, when Nicole is seen doing drugs, it looks nasty and not at all appealing. So, she kind of shows the flip side to using drugs. But thats about it. Her character could have been removed and it probably would have played out the same. So, overall it was a good movie. A strong opening and closing make up for a weak middle. I thought the acting was good. 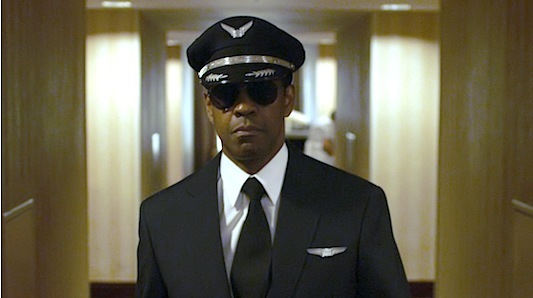 I always like Denzel Washington. And I learned a little bit about mixing cocaine and alcohol; so that's always useful.